Westgate- Turn key investment generating $37,800/Year. Side by Side Duplex with fully finished basements on a quiet street, walking distance to the LRT! 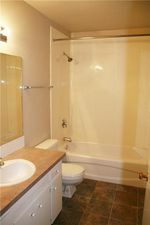 Excellent property to live in one side or rent both! Both sides have separate side entrances, fully finished basements and independent private yards. Excellent rental history with almost no vacancies. 5306 features 2 bedrooms up, fireplace, separate rear entrance, fully finished basement with wet bar, family room, bedroom, den and full bath. Nicely updated with fresh Paint and New carpets. 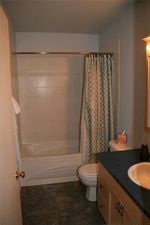 Outside there is a private fenced yard, double insulated garage and RV parking. 5304 has been totally renovated over the past 10 years with new kitchen cabinets, 2 renovated bathrooms, flooring, paint, lighting, etc. 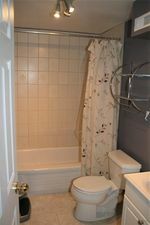 Basement has separate entrance, family room, bedroom, full bath and a den that is roughed in for a wet bar. It also has a private fenced yard with storage shed and Playhouse. 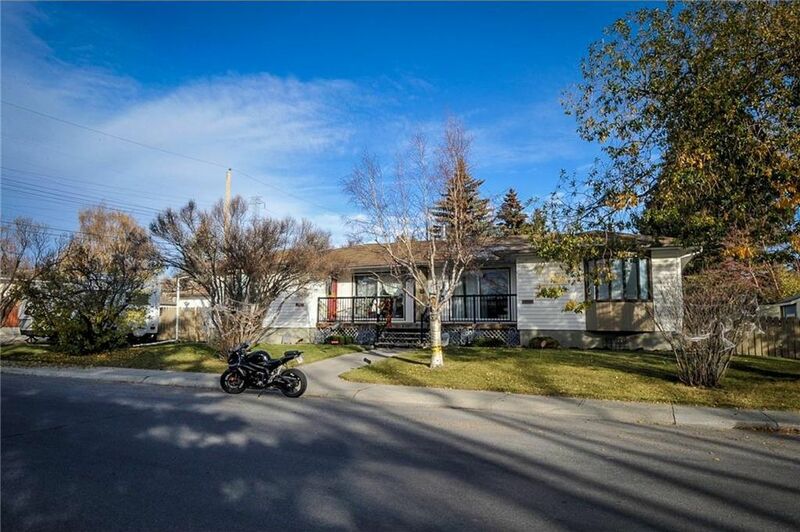 Excellent opportunity in this desirable area walking distance to LRT! !